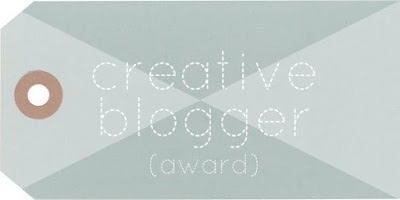 KC Bob tagged me for a creative blogger award. And I thank him for his kind words to me as "a long time friend, thoughtful blogger and devoted follower of Christ." I decide not to tag anyone since I don't have many who are actively commenting here anymore. Only Bob and Susan and a couple of others who come by once in awhile. 1. I like to think and write and have been doing that with this blog since 2006. 2. I like to read...a lot. 3. I collect a lot of things, and facts, and articles, anything I find might be useful. 4. I sing everyday. In the car. In the shower. I sing to myself sometimes, like in taking to myself. 5. I am a night person, delaying sleep not wanting the day to end so soon. Enjoyed reading your 5!! I am not surprised by any of them. If it is the one that Alicia Tan posted, I absolutely loved it! The song moved me. You have such a beautiful voice Pearlie. Here is the link [https://www.youtube.com/watch?v=IipppToowVE] just in case others want to watch/listen. Lovely! Thank you to KC Bob now I too heard you Pearlie.